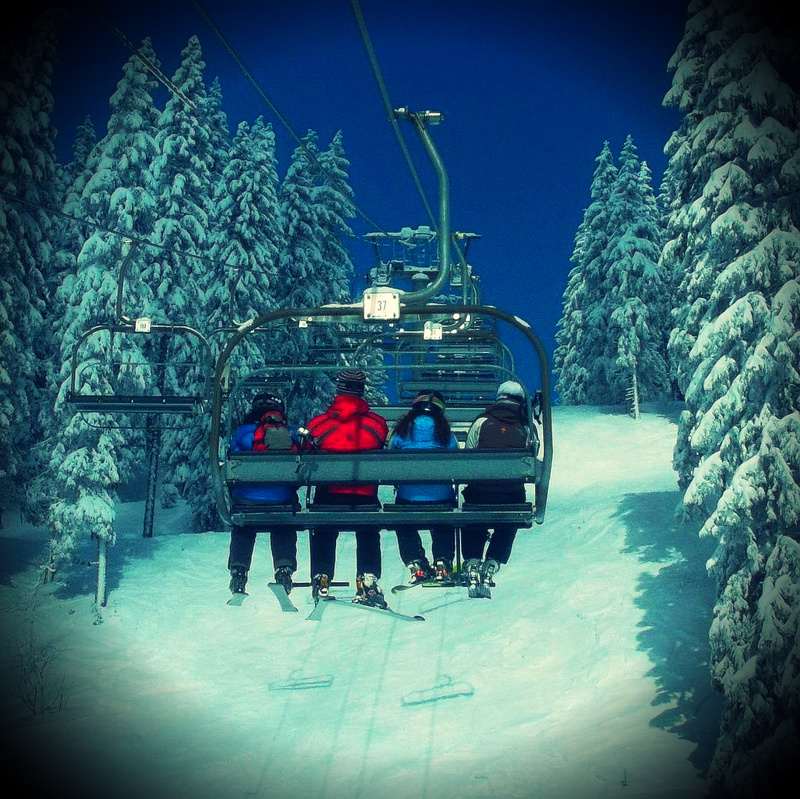 Spring skiing is definitely here – and with it comes discounted lift passes! With the exception of a couple of drizzly patches the weather recently has been wall-to-wall bluebird days and we are celebrating by offering a free day with all 6-9 day Mont Blanc Unlimited lift passes. 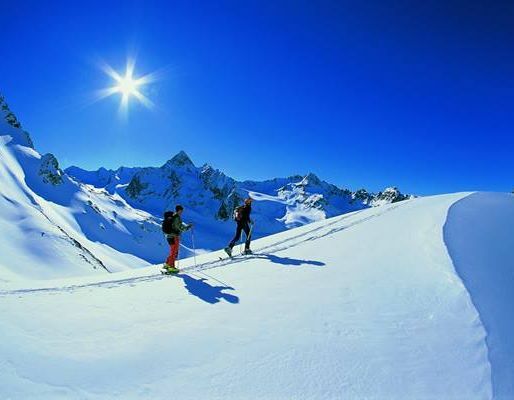 The weather is perfect at the moment for ski touring – there’s no better way to explore the Chamonix mountains than to take a hike up and away from the lift system into the backcountry and ski back down off-piste untracked snow in the sunshine. If you go on an all day tour you can pack a flask and some sandwiches to enjoy a picnic lunch in the middle of nowhere, surrounded by stunning views and vast horizons. The best part is that you don’t need to be an amazing skier/snowboarder or gnarly alpinist, you just need a bit of confidence on off-piste terrain and a guide who knows all the best spots! We’ve also had a heads-up from our mountain guides that fresh snow is on the way with temperatures set to drop on Sunday and Monday, before it clears up again during the week with Tuesday looking like the prime opportunity to ski the Vallée Blanche. This iconic route starts at 3812m at the pinnacle of the Aiguille du Midi, amongst the spectacular summits of the Massif du Mont Blanc. The 23km descent takes you past seracs, alongside glacial crevasses and amongst towering peaks – it really is the experience of a lifetime. 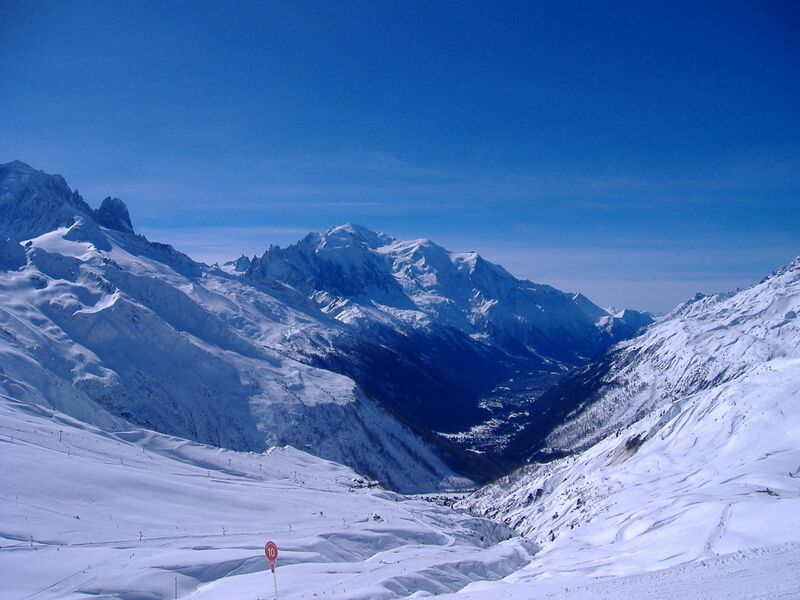 Contact us now to book a mountain guide to ski or snowboard the Vallée Blanche. 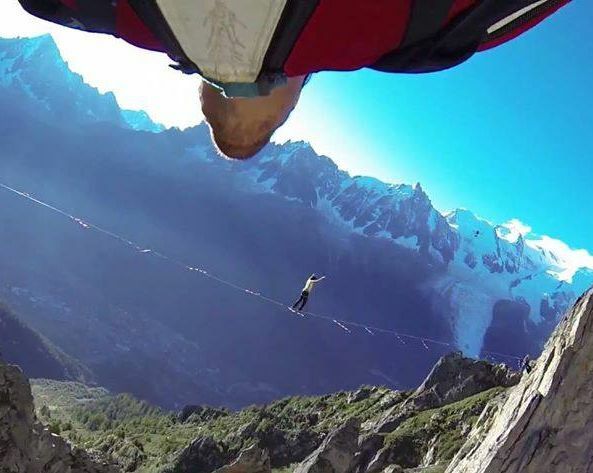 This week has been a great one for adrenaline addicts, with the Chamonix Adventure Festival showing a packed schedule of films in the cinema, in bars and even on a giant screen in the centre of town. Today there is an adventure film and photo workshop taking place in the Hotel Heliopic, followed by an apres-ski screening of short films and teasers at MBC from 5pm and then full length films and Q&A with the filmmakers from 8pm at Chamonix Cinema Vox. There are photography exhibitions up round town and another day of films and images lined up for tomorrow. The festival ends with a big party at MOÖ Bar on Saturday night from 10:30pm – check out the full schedule and details of all films here. Don’t forget that the clocks change this weekend, so from Sunday onwards we’ll have longer days and lighter evenings – perfect apres-ski conditions! 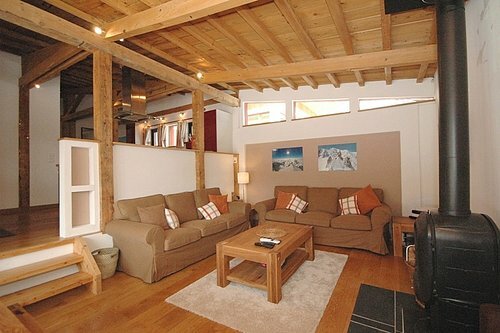 Spring Savings – Accommodation & Lift Passes from Just 213€ for 3 Days/4 Nights! Spring is here and there’s more than just sunny skies to make us smile, with discounted lift passes and awesome accommodation deals you can score a bargain ski break – especially when you factor in the current £/€ exchange rate! 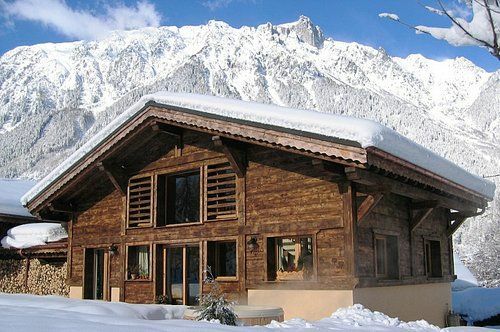 Don’t forget, you can save even more money by hiring your skis and snowboards with one of our partners – up to 55% discount on ski & snowboard hire in Chamonix when you book through Mountain Lifestyle! 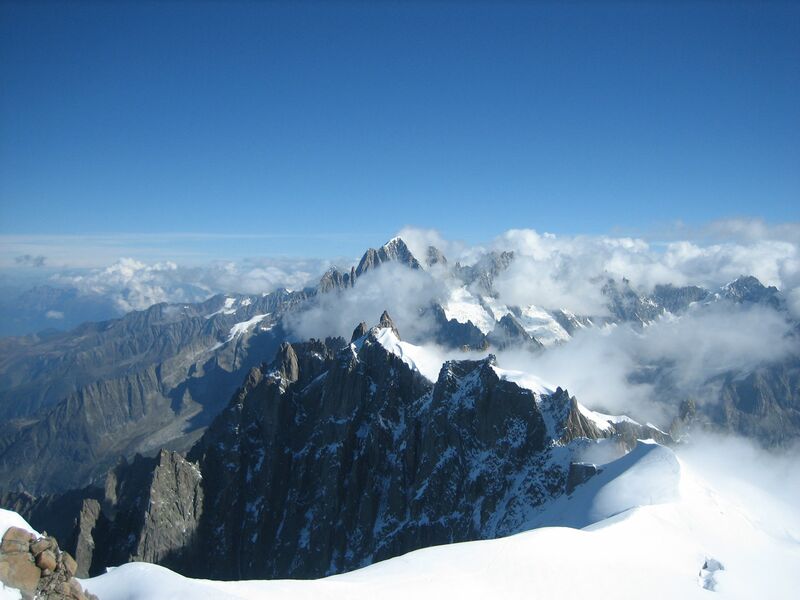 Chamonix Events : 6 Great Reasons to be in Chamonix this Spring! Spring is in the air! Longer days, more sunshine and the usual flurries of snow that arrive during March and April are on the way. 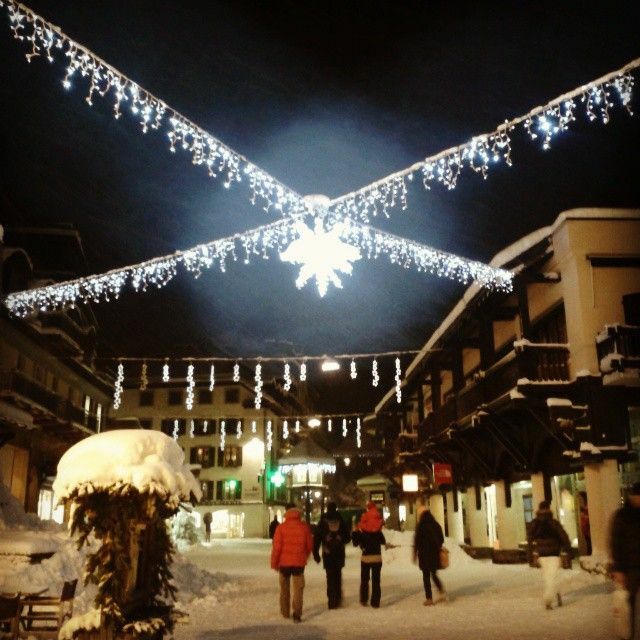 Those of us that live in Chamonix year round love this time of year – the bitter cold of January is behind us, the February holiday mayhem is over and the lighter evenings mean that we can enjoy a bit of the apres-ski atmosphere after we’ve finished work! Life definitely chills out a bit once March is underway, leaving us more time to have fun when we’re on the slopes or in the office. Chamonix is nothing if not diverse and there are some great events lined up over the next couple of months – film festivals, mountaineering awards, music concerts and ski races… this is a great time of year to visit if you want to experience a bit of Chamonix culture! 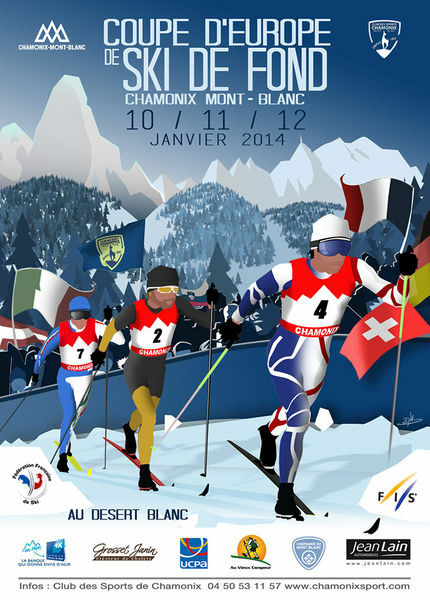 The best cross-country ski racers in Europe gather in Chamonix for 3 days of competition for the European Cup – races are free to watch and usually take place around the Desert Blanc area in Les Praz. If you’re inspired and want to give cross-country skiing a try then take a look at our cross-country ski lessons, perfect for learning the basics or brushing up your technique! The hills are alive with the sound of… chamber music, orchestras, piano recitals, choirs, string quartets and just about every other kind of classical music you can think of. Chamonix welcomes musicians from all around the world to play intimate concerts in churches and other small venues. The full programme is not yet confirmed but details can be picked up in the tourist office in Chamonix. A long weekend of non-stop partying with music in the mountains during the day and down in the town at night! The Jour Blanc Unlimited Festival brings the best electronic music acts to breathtaking stages all over the Mont-Blanc range. All the events are accessible with the special Unlimited Festival pass that also works as your lift pass to all the Chamonix ski areas. Book your lift pass online and we’ll collect it for you in time for your arrival – no waiting at the resort office or queuing at the lift station on your first morning! The Piolets d’Or is an awards ceremony with a difference, it doesn’t celebrate the “winner” as such, but the people who show the most passion and embrace the true spirit of exploration. Credit is given for first ascents and descents, but emphasis is laid more firmly on team spirit, innovation, imagination and respect for the mountains. 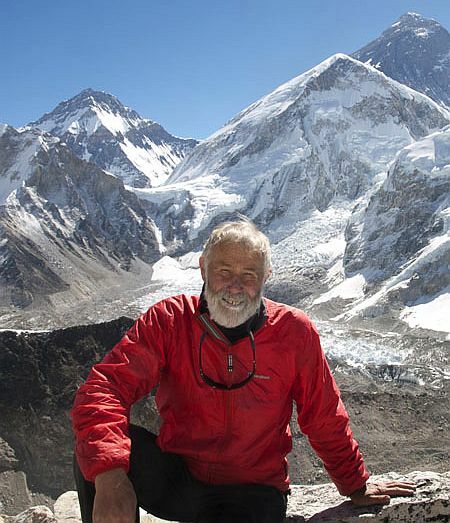 There will be exhibitions, lectures, debates, film screenings and awards in both Chamonix and Courmayeur – with this year’s coveted lifetime achievement award going to British mountaineer Chris Bonington. You can find out more on the Piolets d’Or website. Explore the mountains for yourself with a mountain guide – spring conditions are perfect for mixed ice and rock climbing, glacier hiking and ski touring. For 3 days the streets of Chamonix will be drenched in the sounds, sights, flavours, and hopefully sunshine of Corsica! We’ll be treated to music concerts, dancing, market stalls, cookery classes and Corsican culture. Just take a stroll around town to soak up the atmosphere and enjoy some free entertainment. 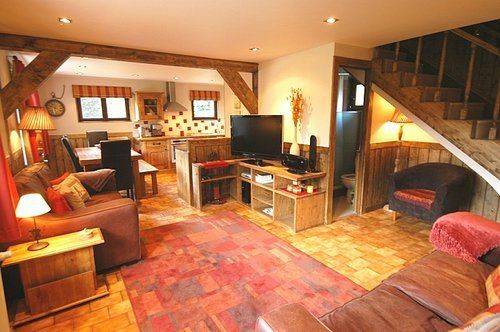 We have some great last minute accommodation deals during March and April, keep an eye on our Facebook page for the latest deals or have a browse at our self-catered chalets and apartments and contact us to request our best offer! You can download the full price list here and order your lift passes directly from Mountain Lifestyle. As a free service to our clients we will pick them up for you and have them ready when you arrive – no need to queue at the lift office, just head straight up the mountain on your first day! 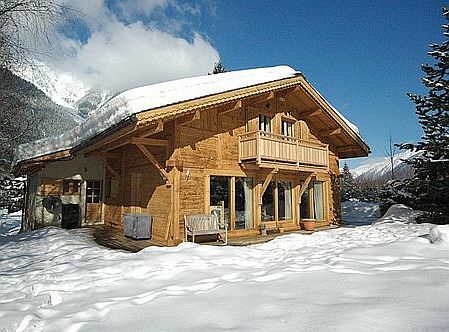 You can also save yourself anything from 15-55% by booking your skis and snowboards through Mountain Lifestyle; our partners have shops all across Chamonix so wherever you’re staying there will be one within minutes of your accommodation, some will even deliver to your door and do boot fittings in the comfort of your chalet! 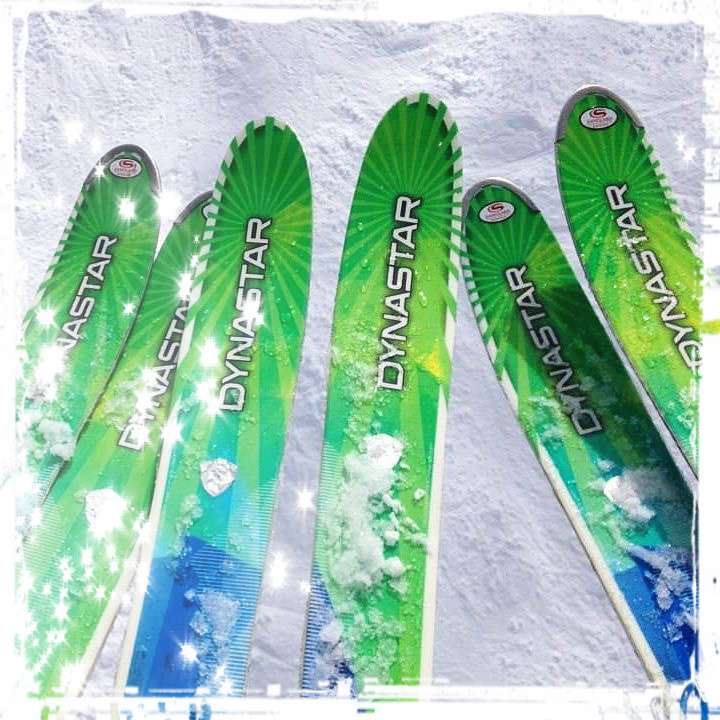 They have all the latest kit and are happy to advise you on what to get, so take a look at our ski & snowboard hire page to start saving money before you even arrive. When you arrive in Chamonix you’ll be met by one of our lovely Mountain Lifestyle reps, who will give you a handful of discount vouchers for all our favourite places, from great food at Le Jekyll to blissful timeout at the Deep Nature Spa. We’ve tried and tested them all ourselves and confirm that they’re definitely worth the visit, especially with our special VIP rates! Plus, if you buy the Mont Blanc Unlimited lift pass you’ll also enjoy unlimited access to the Chamonix sports centre, swimming pool, ice rink, museums and various other great attractions including a daily ride on the Alpine Coaster. 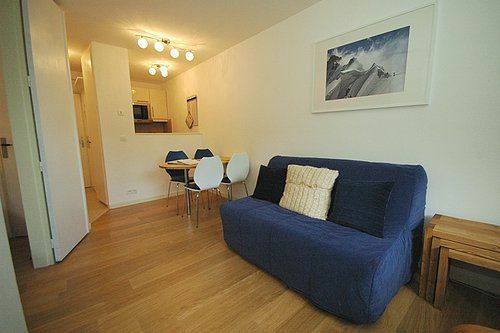 As a Mountain Lifestyle client you are entitled to a Carte d’Hote guest card; this gives you free access to public transport the length and breadth of the Chamonix valley. Don’t worry about parking, treat yourself to a few beers at the foot of the slopes and hop on the bus or train when you’re ready to head home! 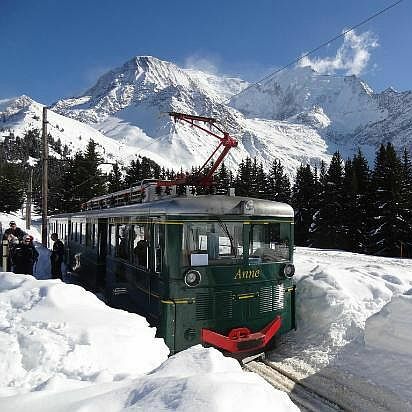 Mont Blanc Unlimited lift pass holders can also enjoy unlimited access rides on the Montenvers train up to the Mer de Glace and on the Tramway du Mont Blanc up to Bellevue. 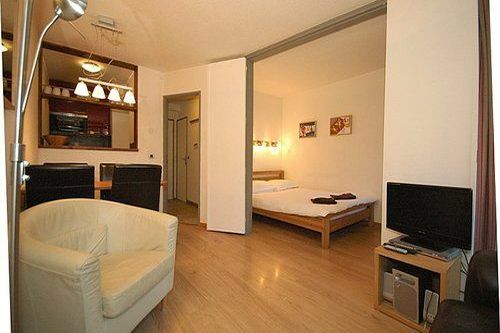 Last but not least, we have a handful of excellent accommodation deals, from smart affordable apartments such as Biolay 4, centrally located chalets like Chintalaya or Alpins and luxury lodges of which Favrands is one of our favourites. 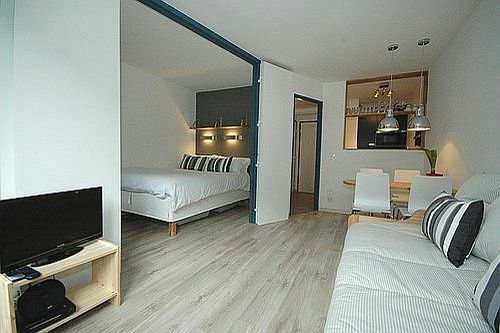 You can find all of our Chamonix accommodation here. 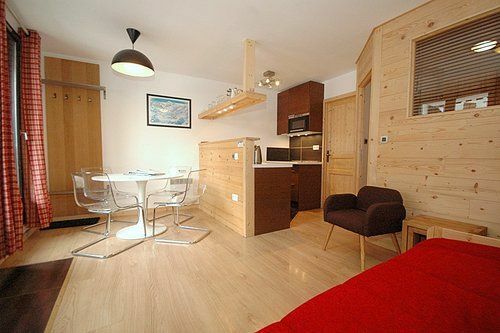 With the exchange rate being so favourable at the minute, there has never been a better time to squeeze in a cheeky last minute break in the Alps! The weather has been doing some pretty crazy things this winter but the forecast for the next couple of weeks is for sunny blue skies and the occasional flurry of fresh snow. 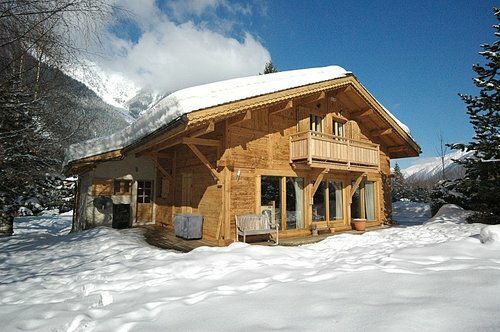 March and April have loads of great events lined up from the Chamonix Adventure Film Festival and Chamonix Girls Zone to the European Ski de Fond Championships and the Piolets d’Ors mountaineering festival, all of which are free, so book now to have a great holiday without breaking the bank!